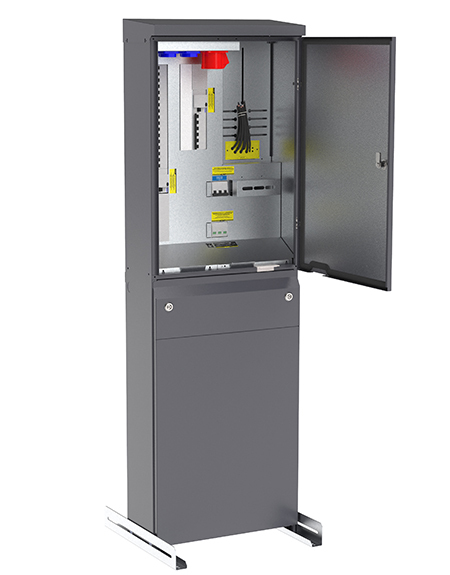 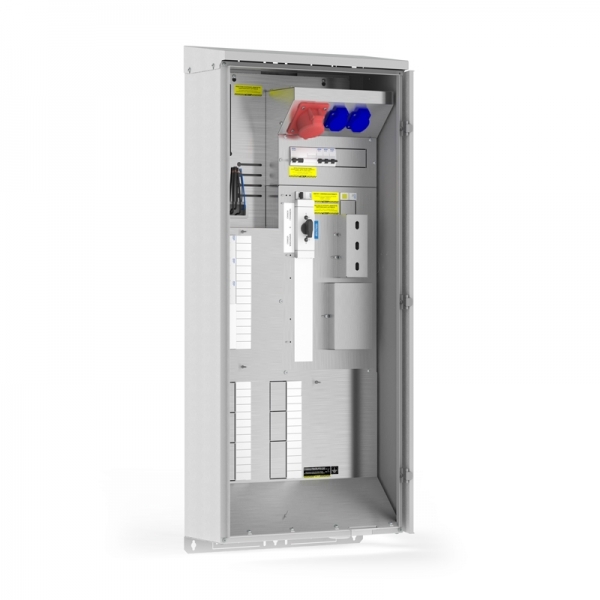 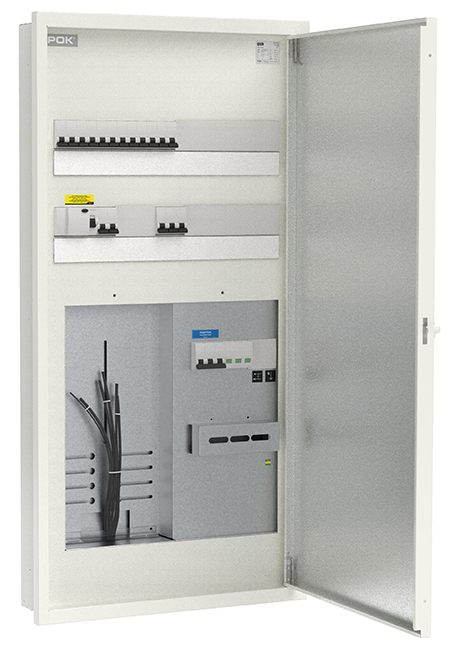 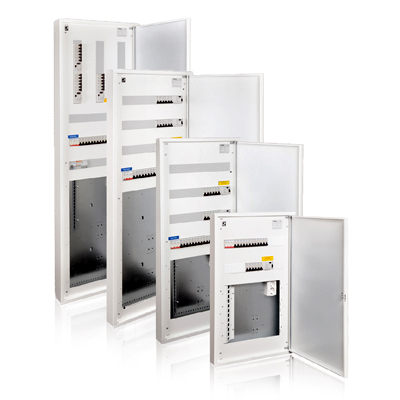 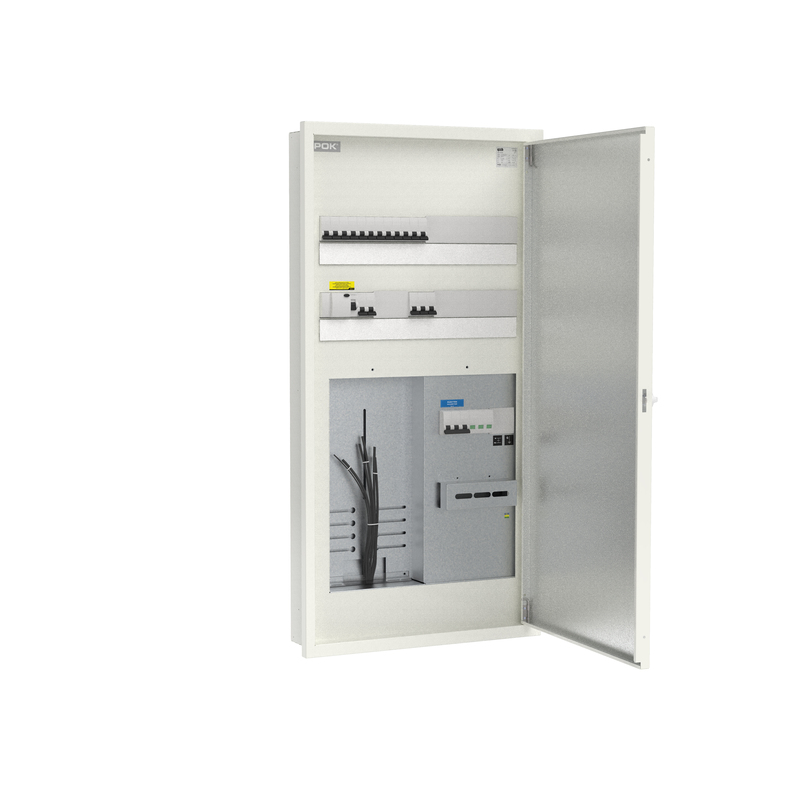 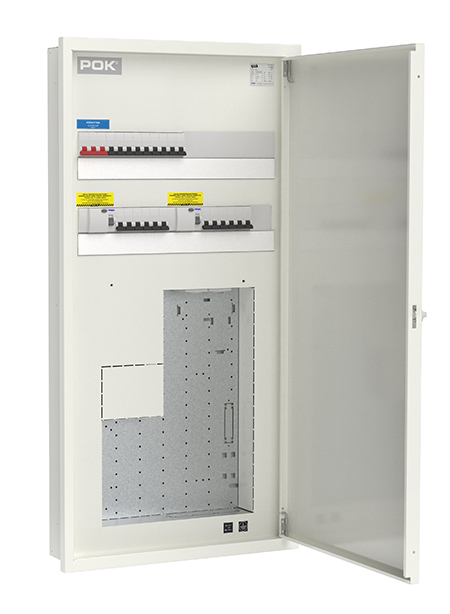 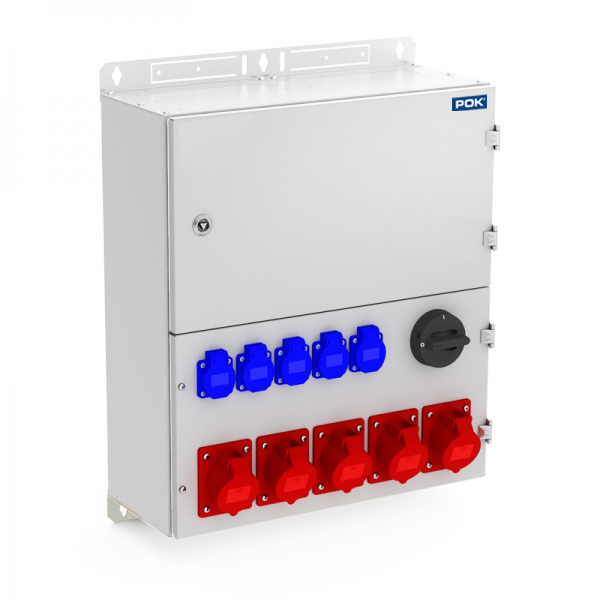 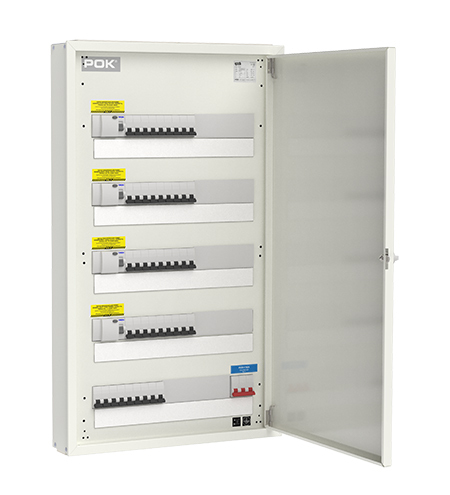 The BUILDINGS Cable distribution cabinet system is suitable for use as a cable distribution cabinet or as a protective cabinet for machinery and electric centres. 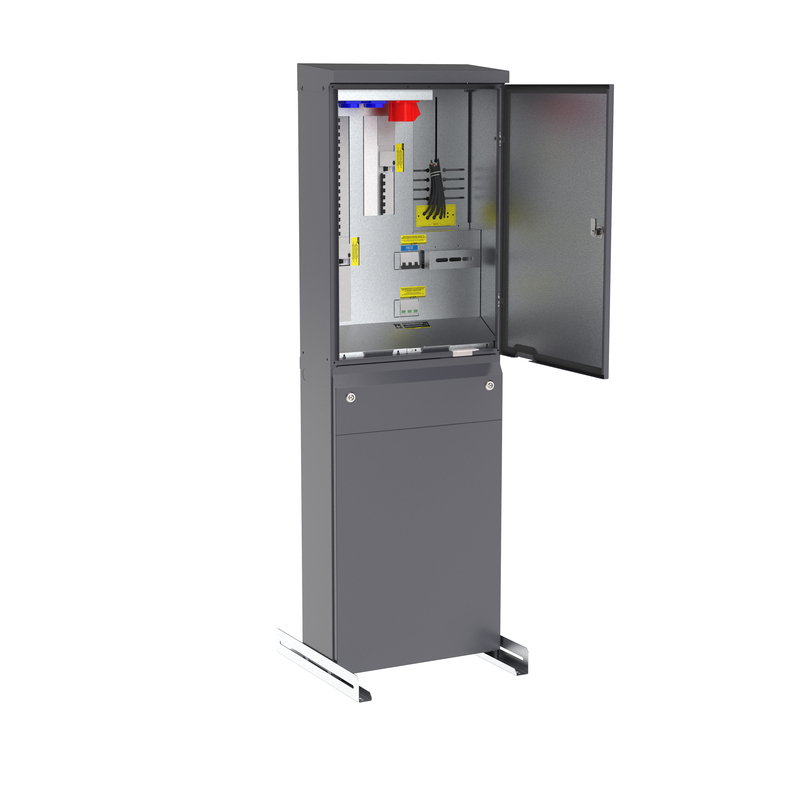 The cabinets are equipped according to the needs and requirements of the customer. 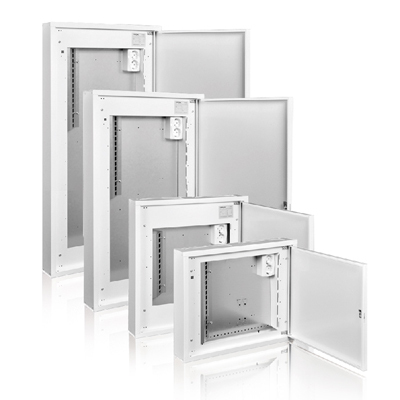 Customer-specific needs can be fulfilled comprehensively and efficiently with versatile locking alternatives and optional equipment as well as a multitude of standard sizes. 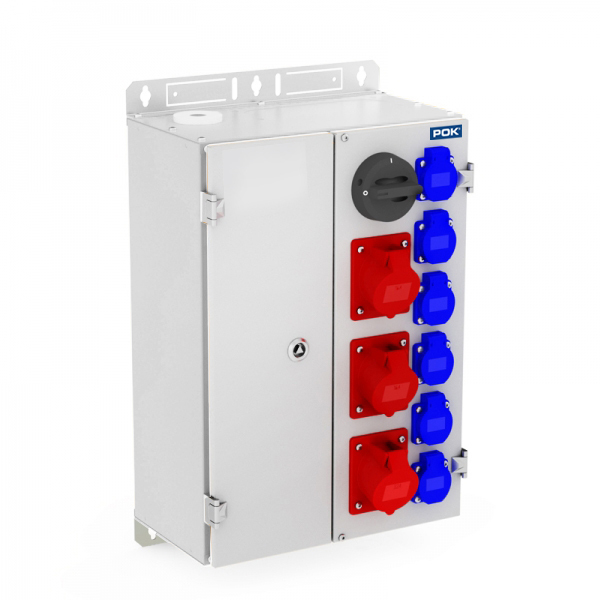 The cabinets are made of 2.5 mm aluminium and the stands of 2.5 mm hot galvanised steel. 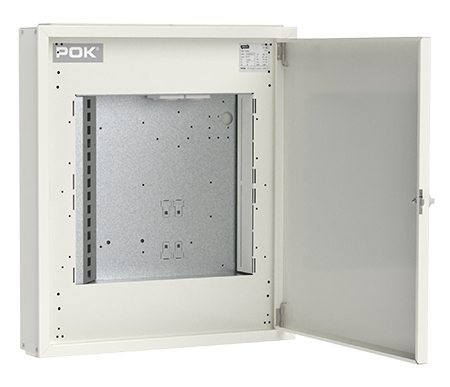 The cabinets can be painted according to customer requirements and needs. 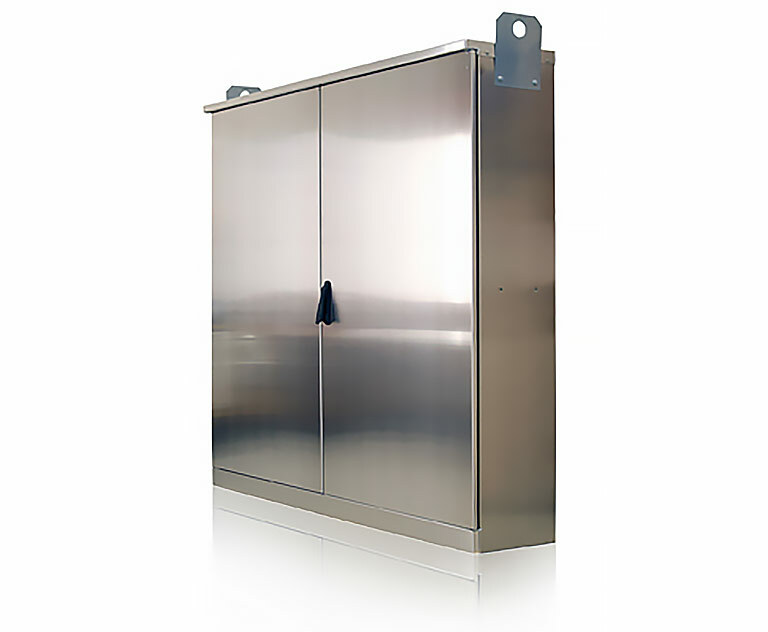 Cabinets and stands are also available to order made of stainless steel or steel.